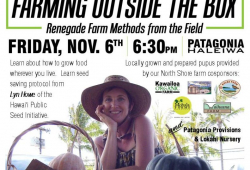 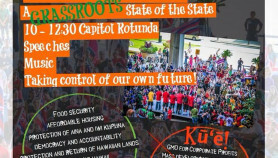 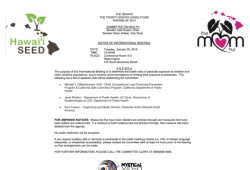 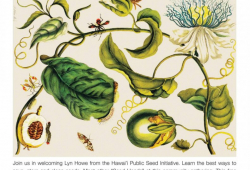 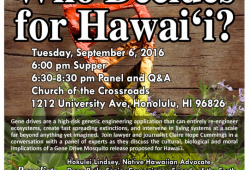 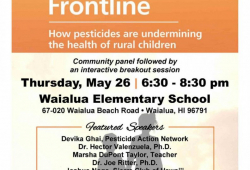 Join us in welcoming Lyn Howe from the Hawai’i Public Seed Initiative. 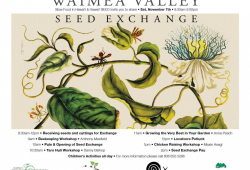 Come learn the best ways to save, clean and store seeds; how to navigate HPSI’s Seed Variety Selection Tool map and database to discover which plants optimally grow in your regional zone on O’ahu. 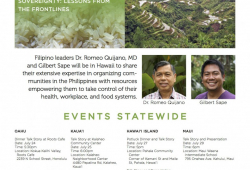 You must register for the FREE event.